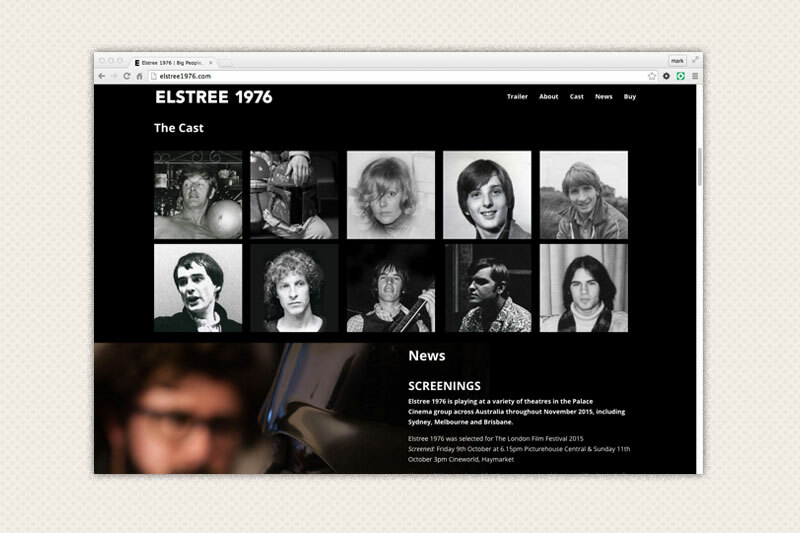 Elstree 1976 is a new feature length documentary from the makers of Anyone Can Play Guitar. Director Jon Spira once again puts centre stage a group of people who were intimately involved with a pop culture phenomenon. This time, he takes a look at the community of British character actors who donned the costumes and uniforms in the original Star Wars trilogy. The website acts as a portal for new viewers to find out a little bit more about the different actors and the different places they can view the film.